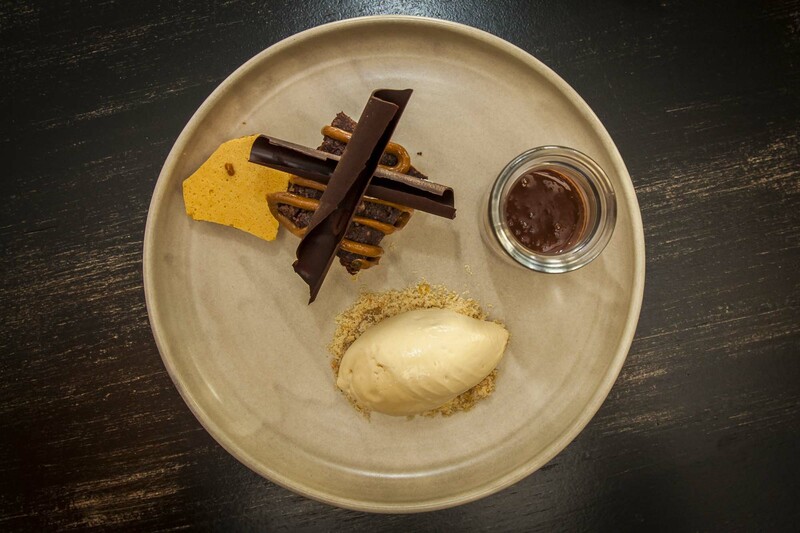 Neilsons Kitchen | One of Gippslands leading fine dining restaurants. For more than 15 years, Neilsons has been turning on the charm, delivering exquisite and graceful flavours in an elegant, sophisticated setting. Well established as one of the region’s true fine dining restaurants, Neilsons has long been the place to take a guest you want to impress. Now, under the guidance of co-owners executive chef Lewis Prince and maître d’ Rebecca Prince, the little restaurant with the big reputation has relaunched – as Neilsons Kitchen. Still committed to using the best and freshest ingredients Neilsons Kitchen has a zesty, sizzling new menu, featuring quality Gippsland produce, showcases innovative flavour combinations and contemporary culinary themes. For a dining experience that appeals to all the senses, join us at Neilsons Kitchen. 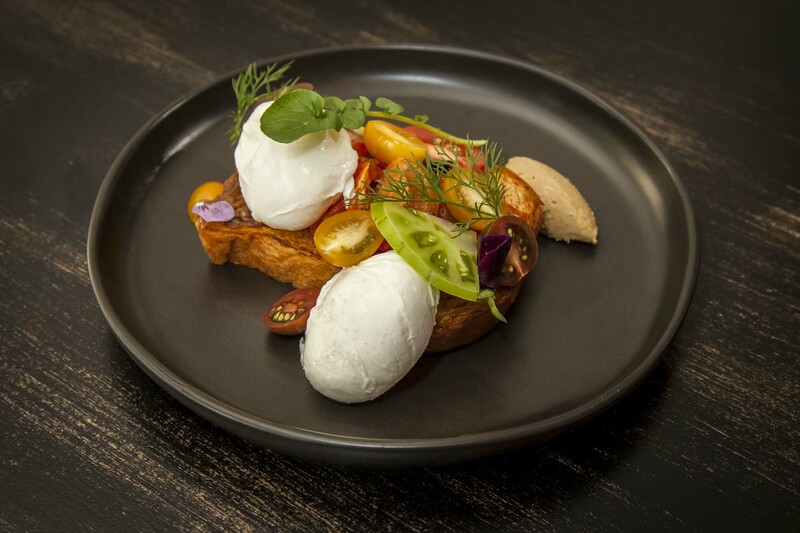 Real butter, local mushrooms, eggs, chorizo, pork belly, organic tomatoes, hotcakes … sound like your kind of breakfast? We’re serving all day long. That’s right, all day. Sleep as late as you like. 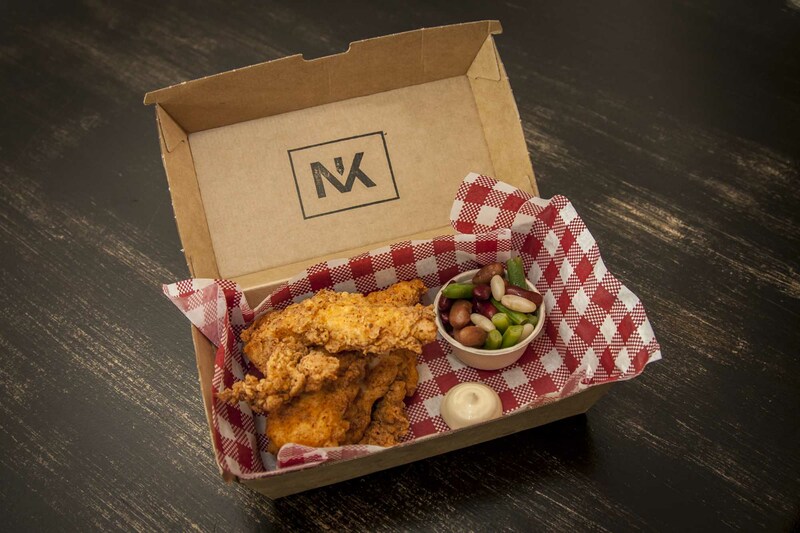 For a sizzling twist on a childhood favourite, tuck into Neilsons delicious Buttermilk Fried Chicken. Zesty, crunchy and addictive, it’s served with hot sauce and pickles. Get it in Original, Spicy or – for the daring – Hot A.F! Hankering for something sweet? Let’s start with a classic combination of chocolate, peanuts and salted caramel. Or soft-serve icecream. Or raspberries, meringue? The sexiest of dessert menus. Just for you. There’s only one hero in the Neilsons Kitchen line-up: fresh Gippsland produce. Our menu brings to the table the best of this region’s offerings, whether of the earth, air, water or land. We are passionate about using quality local produce, even if that means growing it ourselves or foraging in local forests and farmlands to find exactly what we need. Our dishes balance boisterous, earthy ingredients with flavours subtle and intricate. We look to contemporary food combinations as well as classic flavours to deliver a culinary kick that’s rich, crackling, spicy, dreamy and appeals to all the senses. Sharing a table at Neilsons Kitchen is more than just grabbing a bite, it’s a dining experience to tuck into like it’s your last meal on Earth. “I finally got to see what all the hype was about and was blown away!!! Quite possibly the best meal I’ve ever eaten! A great touch with a Happy Birthday surprise for my wife to top off the night.